My sound is a fusion of Hip Hop, RnB and Soul. I pride myself on being versatile and open to exploring new sounds that may be out of my comfort zone. 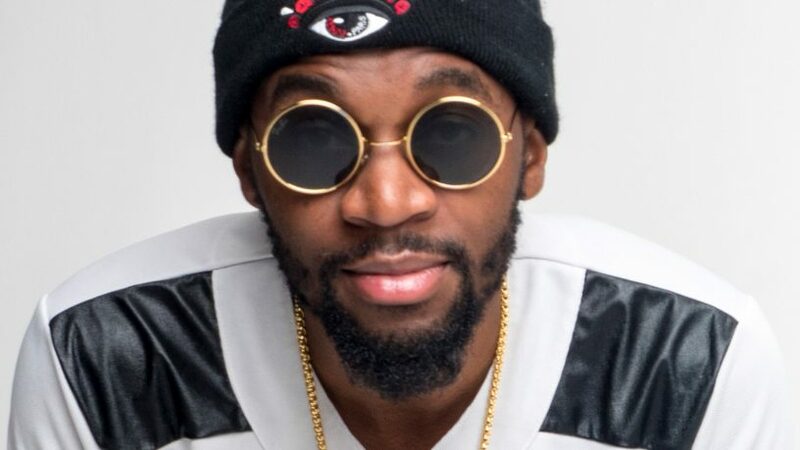 Bruce Kamba also known as B Banner, a talented artist from Lusaka Zambia grew up a quiet and timid boy whose best way of expressing himself was through his music. This led to a love affair like no other. I have collaborated with many Perth based artists an hope to expand my portfolio to artists form other parts of the world. Being signed to Blackcrown Entertainment as well as opening for BET award winner Stonebwoy and International artist Patoranking. It was a humbling experience to be able to share a stage with such amazing artists and just really great people.